Snow Ghosts are back with a brand new single titled Heavy Heart, the second track to be lifted from their upcoming album A Quiet Ritual, out on May 3rd via fabric’s Houndstooth label. This is such a captivating piece of music with pensive soundscapes and ethereal vocals building to a climactic, distorted crescendo, while hauntingly catchy vocal melodies convey its unsettling sentiment. There's a hypnotic atmosphere to this song that keeps me playing it over and over again. Stream it below! 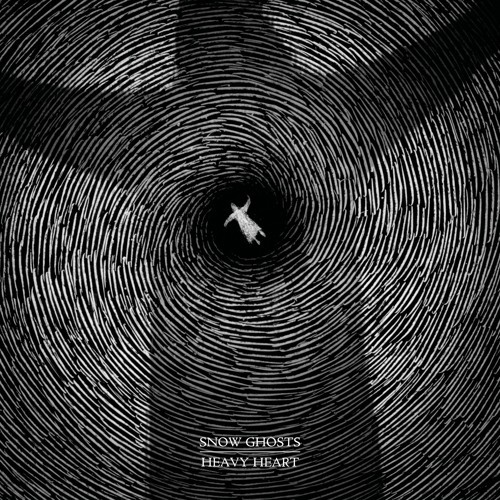 ’Heavy Heart’ is ultimately a love song. It addresses how trauma can affect those closest to you and how love can become the most beautiful of burdens. ’A Quiet Ritual’ maps out stages of the grieving process and how every individual deals with it in their own unique way. Most importantly how they handle their own heart and the other fragile hearts inevitably scattered around them.